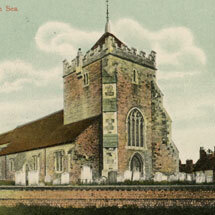 It is a fair assumption that to say that Chantry Farm (or Church Farm as it was known) with its southern boundary touching the boundary of St Peter’s, was once closely aligned with, if not owned by, the church parish. There are no records of its tenement in the Court Rolls, marking it as one of the few independent properties from the Manor of Bexhill in the 16th century. Before the close of the 18th Century the farm had passed into the hands of William Lucas Shadwell. He sold the farm in 1802 to Arthur Elphick Brook for the sum of £2200. At the time the farm covered 52 acres that stretched north along Holliers Hill. 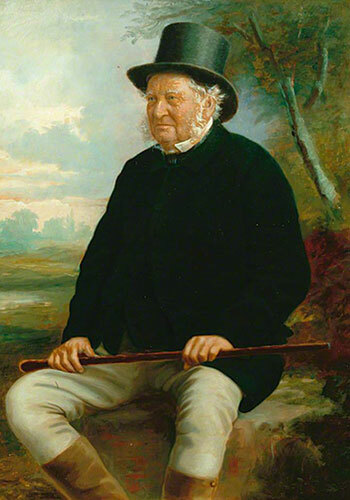 Son of the prominent Arthur Brook (of Brook Lodge), he managed the farm with his brother Stephen, along with Stephen’s farm at Collington and much of the Dorset Estate. In total they managed 990 acres until 1824 when the partnership was dissolved. Arthur Elphick Brook married Jane Russell (whose parents William and Jane had built Barrack Hall) in 1809. 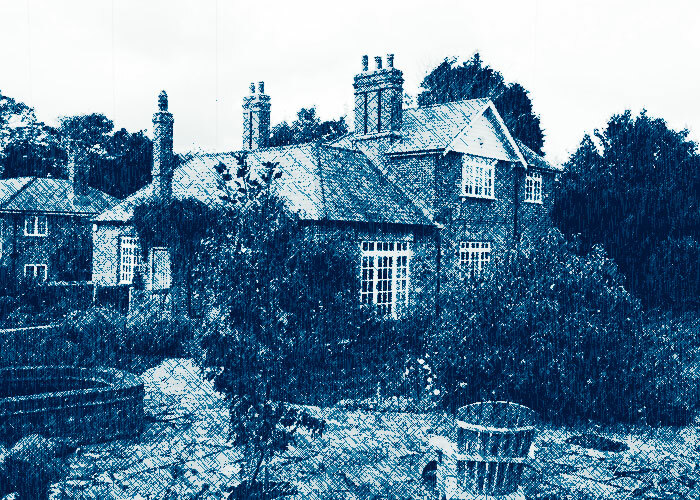 They never lived at the farm house, which Jane describes as ‘barely habitable’ in a letter penned in 1834. 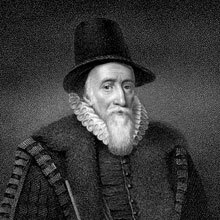 It seems that Arthur resided in Court Lodge for most of his life, though it is noted that the rent for ‘Court Lodge’ was in arrears when Arthur died, causing a lot of anxiety for his widow. The farm was inherited by his son, Arthur Sawyer Brook (left) in 1836. Arthur Sawyer Brook continued to manage the land for William Pitt Amherst, and rose to such high esteem in the town, he was awarded the nominal title of ‘Squire’. However, Bexhill was changing. The development of the seaside resort was swallowing up huge areas of agricultural land once owned by the manor. At the time of Squire Brook’s death in March 1890 his management of the farmland in Bexhill had shrunk to 120 acres. He was buried at Barrack Road Cemetery. 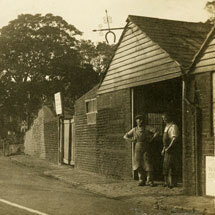 Chantry farm stayed in the Brook family, passing first to Arthur John Brook in 1890, and then Arthur Farncombe Brook in 1928. 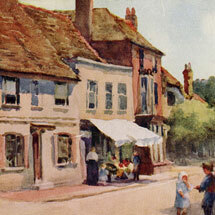 The farm’s tenant during this period was Thomas Morris, who lived there with his wife Sarah and 4 children and later Mr Leonard Poccock. The Brook’s ownership of the farm came to an end in 1928, when a large portion of the land to the north was sold off for the development of Chantry Avenue. The cottage and remaining farm land was put up for sale at the same time. The working farm ceased in 1954 and the land was further developed. A new Rectory was was built in the grounds in 1995, and the cow barn was converted into a very desirable residence containing many original features.